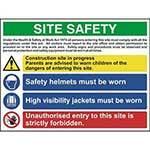 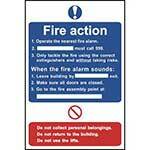 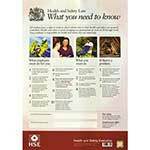 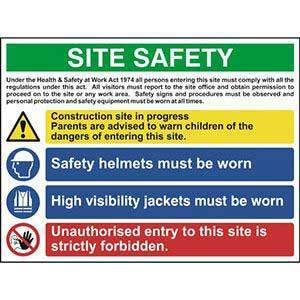 Site safety sign specifically designed to inform staff & visitors of multiple site rules / safety messages on just one sign. 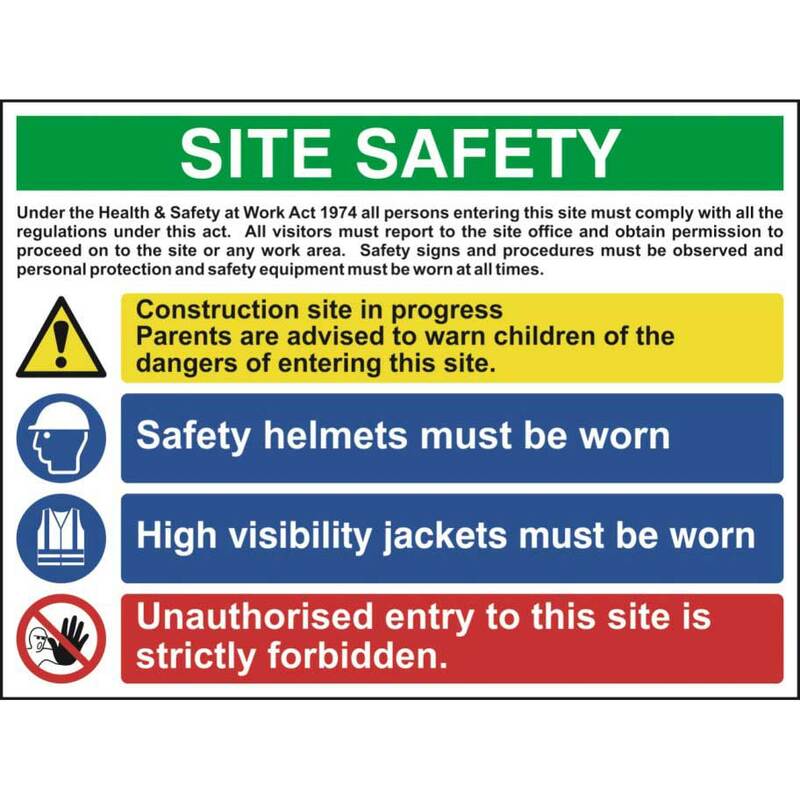 On any modern day construction sites there are a wide range of potential dangers, as a result it has and is becoming increasingly more difficult for site managers to successfully convey the site's rules / procedures to visitors & members of staff. 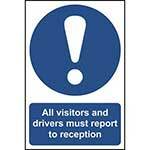 This sign is specifically designed to clearly display multiple health & safety messages on a single sign commonly located at a sign entrance or office.